The answer appears to come from the US Government’s troubled history with food recommendations. For the better part of the 20th century if America sneezed, the rest of the world caught a cold. This appears to be the case with food as well. Without going into the McDonalization of the World, it’s fair to say that food trends in the US tend to be echoed in other parts of the world. Thus, when the US government began to place an emphasis on protein, others sat up and took notice. This wasn’t a new phenomenon either. The first Government recommendations for protein in the USA came as far back as the late 1890s, when the USDA recommended that working men needed 110g of dietary protein per day. This recommendation was based off the latest that science had to offer. The work of Justus von Liebig, a famed German chemist, suggested that protein was a source of muscular energy and hence vital for recovery and strength. Liebig’s work was combined with the much less scientific observation that protein consumption was higher in more successful (i.e., rich) social groups or nations than elsewhere. If America wanted to be a rich nation with strong workers, people needed to start eating their protein. And boy did they. Things would have been fine had they been left here but as so often happens, sound scientific research was stretched to its limits. In the 1950s and 1960s protein consumption once more gained top priority in the world but this time it wasn’t the US driving the focus. Commentators had begun to talk of the “World Protein Gap” in the Third World. A lack of protein was considered the major cause of infant mortality and retarded development in Lesser Developed Countries. Rather than work on solving income inequality, priority was placed on the application of sophisticated technology to provide protein to those in need. The nutritional supplement industry was born. Since then matters have progressed. Whilst early 20th century bodybuilders often looked for supplements to enhance their diets, it wasn’t until the 1970s and ‘80s that a heavy bombardment of supplements began. By this time science had moved on considerably and experiments were taking place to determine the role protein played in exercise. Once it was discovered that protein helps aid recovery in muscles, the supplement industry had found an opportunity. They now had scientific backing for their claims. 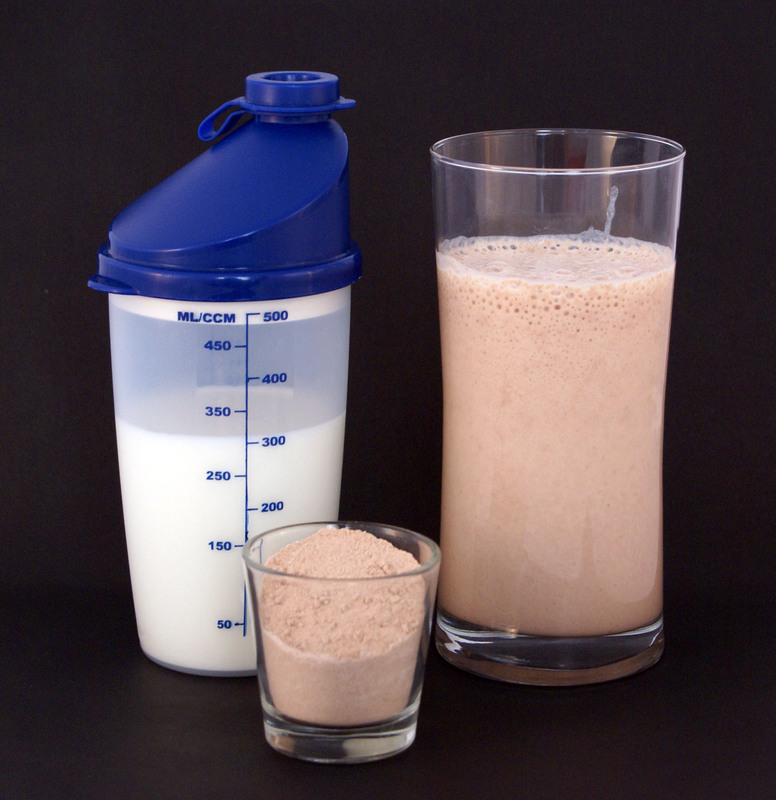 The introduction of protein powders, bars and others products in the ‘70s and ‘80s was coupled with a marketing campaign that was as extensive as it was false. Just as Professional Bodybuilders have consquetivly gotten bigger in the last three decades, those pushing the supplements have made bolder and bolder claims about how much protein is required for bodybuilding. We as consumers have yet to learn.